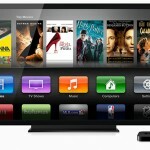 Just days after seeding the fith beta of iOS 6.1 to developers, it is now available to everyone. 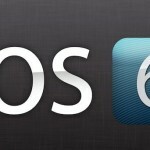 Version iOS 6.1 is available for iPhone, iPad, and iPod touch. To get your update, go Settings > General > Software Update on your iOS device and then follow the directions. If the update is not yet available, please try again later. You can also download the update by downloading it through iTunes. The new update includes 4G LTE support for more carriers, along with a feature that lets users purchase movie tickets from Fandango after finding showtimes using Siri. Apple has also returned the option for iTunes Match users to download individual songs from iCloud. This had been removed in a previous software release. 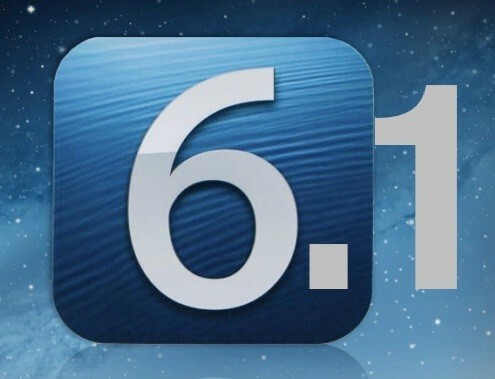 As we find other iOS 6.1 features, we will let you know.